Still bothered that you can’t be simultaneously both the big and little spoon? Ever been spooning and thought, “Wow, I wish there were at least 1,000 other people here.” Add this one to your to-spoon list. A few Austin residents are looking to break the Guinness World Record for the most people spooning at one time, which currently stands at 1,108 spoons. Or spooners, if you will. If you’re interested in doing as the Facebook event says and being “a part of something greater than yourself,” drag your favorite spooner to the Texas Capitol on Feb. 4 at 3 p.m. 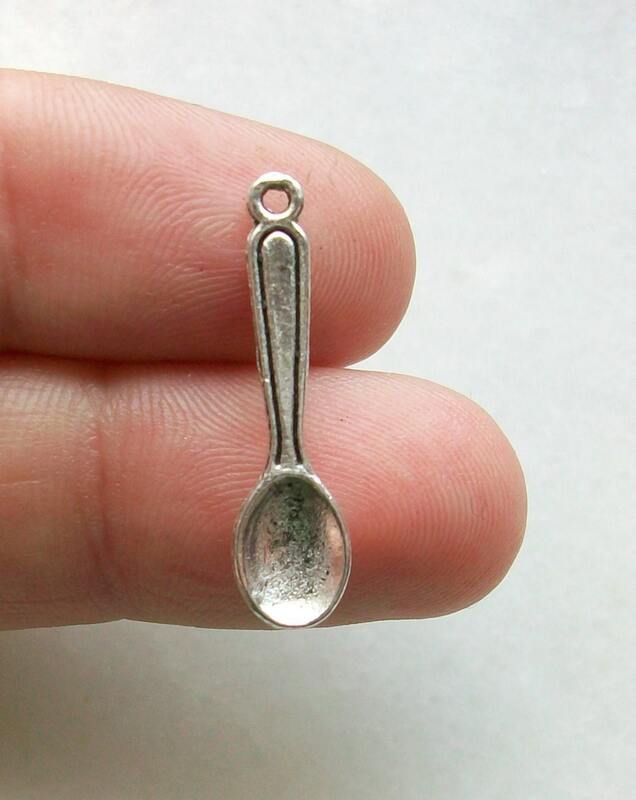 Better get there on time, or else you’ll wind up being the final, and world’s smallest, spoon.